reduced their consumption or stopped drinking altogether? WHAT IS A DRINKING PROBLEM? Essentially, you don’t have to be someone that drinks 24/7 to have a problem with alcohol. Most people who access this service have families, jobs, and responsibilities. For various reasons though their consumption of alcohol has crept up to levels which may be causing them some harm. We want to encourage people to come and see us at ANY stage as research suggests that the earlier a person addresses their drinking the greater chance of success. What type of drinker are you? The Chief Medical Officer has advised that there is now no ‘safe’ level of drinking, only a ‘low risk’ level of drinking. The association between alcohol and many medical conditions is now clearly established therefore a safe level cannot be recommended. Please also note that Pregnant women are now advised NOT to drink alcohol. Unit guidelines are now the same for men and women. ‘Low risk’ drinking equals no more than 14 units per week spread out over 3 or more drinking occasions. 3.Propensity for addiction leading to physical and psychological dependency. Have any of your relatives, family or friends ever commented or complained about your drinking? 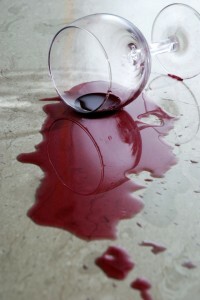 Do you feel that your drinking may be affecting your physical health or psychological well-being? Is it a struggle to stop after the first couple of drinks? Have you ever tried to stop drinking completely and been unable to? Have you missed days of work through your drinking or got into difficulties at work. Have you failed to do attend to some of your responsibilities at home, with your family or children because of your drinking? Has drinking become more important than other parts of your life? Answering yes to any of these questions means you may be developing a problem. Give us a call today and arrange a confidential appointment to talk about your drinking with a non- judgemental experienced counsellor. HEALTH BENEFITS OF REDUCING ALCOHOL CONSUMPTION. 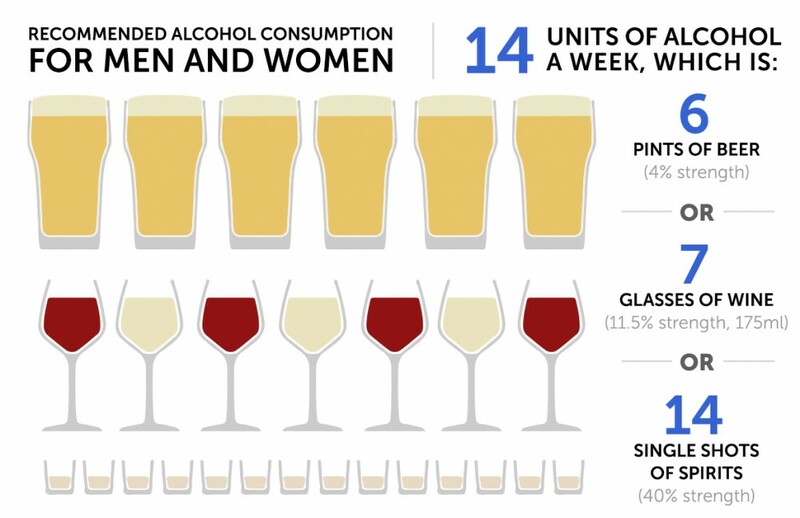 Contact us today we can work out your unit consumption and see what category of drinker you are?